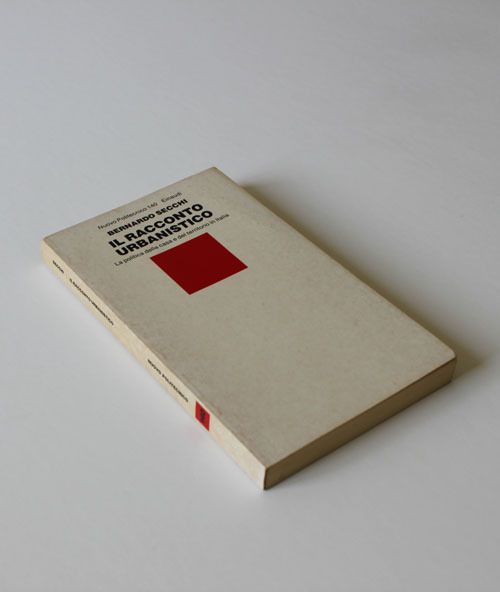 At the end of the second edition of his Storia dell’architettura italiana, Manfredo Tafuri declares that “one book assumes a crucial relevance” in finding a way out of the endemic crisis of modern architecture in the 1980s: Il racconto urbanistico. The publication of this work by the Italian urban planner Bernardo Secchi in 1984 constitutes a unique event in recent European architecture — an event that still has not been appropriately described or analyzed. Matteo D’Ambros and Roberto Zancan met with the author to discuss the circumstances of the book’s publication. In a world of short memory, revisiting the possible contribution of literary studies to architecture and urban planning promises to shed light on the contemporary understanding of the disciplines.